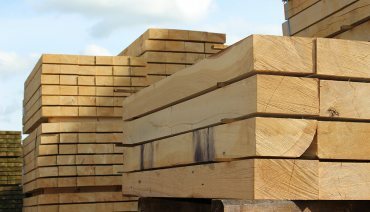 Operating several sawmills within the UK and having partner mills on the continent allows us to offer you an extensive range of high quality domestic and European timber products. 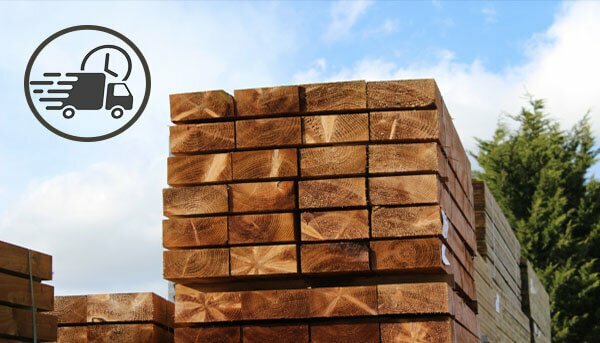 From custom cutting your own piece of timber, to timber cladding in various species, profiles and sizes, we truly are a ‘one stop shop’ for everything timber. What makes us unique is our nationwide crane delivery service. We operate a fleet of crane offload vehicles enabling us to deliver our products, regardless of the size, the length and breadth of the UK. Whether you’ve ordered a sample of oak decking or a lorry load full of carcassing timber, we’ll ensure that it gets to you in the most efficient and cost effective way possible. Order from us online 24 hours a day, 7 days a week! Both trade and retail customers welcome. 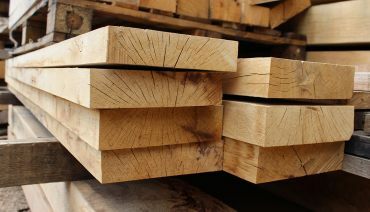 We offer a unique service here at UK Timber that allows our customers to custom cut to size their own pieces of timber. In this section you will find a range of materials that can be ordered and cut to your own specific dimensions. You will also have access to our ‘Timber Products Calculators’ where you can price your own cutting, taking the guesswork out of your budget. 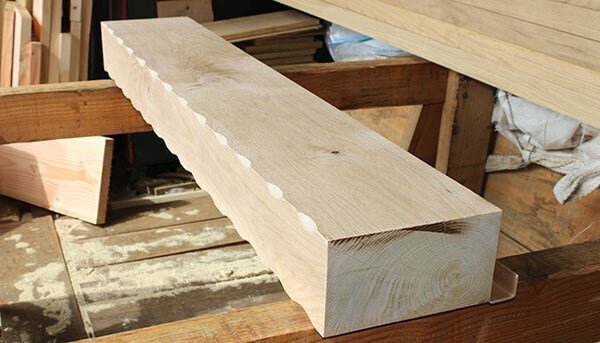 UK Timber is one of the UK's leading stockists of high quality oak beams and oak boards. 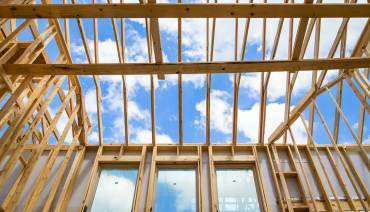 We operate nationwide, offering both Air-Dried and Fresh Sawn Oak Beams, as well as Fresh Sawn Oak Boards, Air Dried Oak Boards and Kiln-Dried Oak Boards. 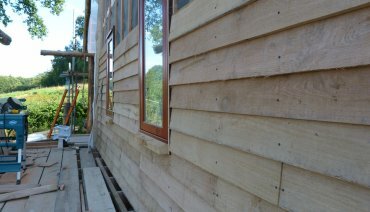 Here at UK Timber Limited, we have a wide selection of external cladding products in different species, profiles and sizes - all at competitive prices. Easy to fit and instantly creating warmth in any space, it’s no surprise that internal cladding is making a comeback. 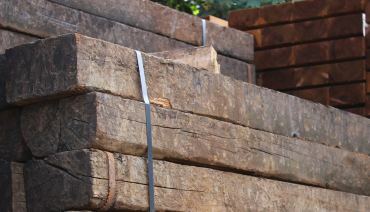 Reclaimed (used) railway sleepers are one of our most popular products. 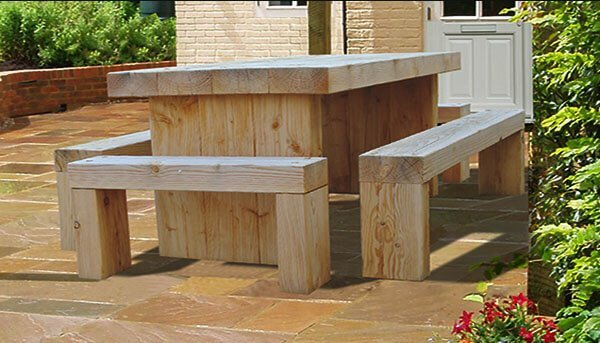 Lifted from beneath the railway tracks of various European rail networks, they’re a cost effective and more environmentally responsible, long lasting chunky piece of reclaimed timber that are suitable for countless garden and agricultural uses. 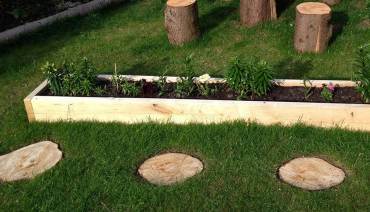 In this section you will find our Green and Brown Eco-Treated sleepers, Log Lap and Half Log Lap sleepers, Moulded and Machined sleepers and other sleepers that are not only suitable for the outside, but are suitable for the inside too! 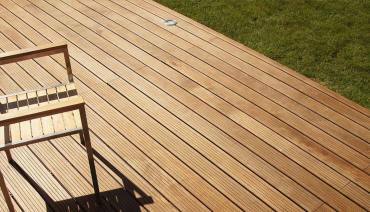 UK Timber Limited are one of the leading suppliers of decking in the UK. Whether you’re a first time DIYer or creating a bespoke decking area for a customer, we stock everything from individual decking boards and decking kits in various species, styles and sizes to a vast range of decking components for those finishing touches. 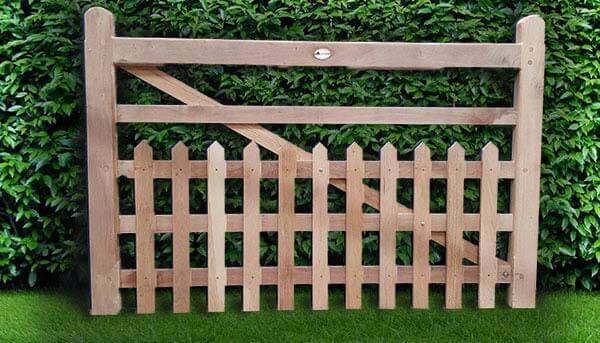 We offer an extensive choice of fencing products in various species, treatments, styles and sizes, so no matter what your fencing project, you'll find the ideal panels, gates, posts and accessories right here with us. Here you can view our range of beautifully handcrafted oak and softwood gates, as well as gate posts, post machining, post weathering and iron work. 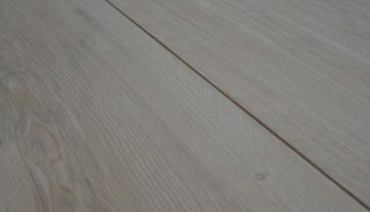 Solid Oak Flooring is sought after as it has a character all of its own and a beauty that is unsurpassed. 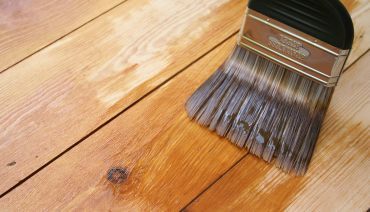 Here at UK Timber we offer a vast range of oak flooring to suit all tastes and budgets. Our level of knowledge and expertise will be reflected in the quality of the final product. 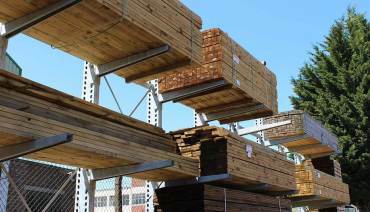 We hold large stocks of C16 Carcassing Timber, so whether you require a couple of lengths or an articulated lorry load, we can accommodate any order. Nationwide delivery available. 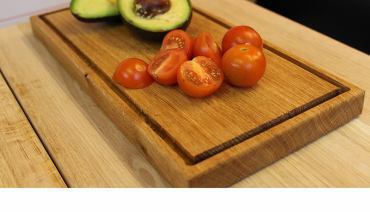 Here you will find our stunning solid oak full stave worktops as well as our range of handmade solid oak kitchen and tableware. 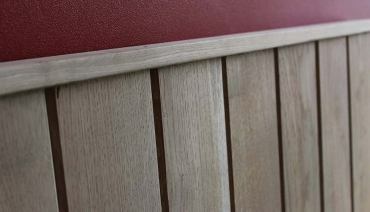 Handmade by our own workshop is our range of beautifully crafted oak furniture. UK Timber works with the Treatex brand to be able to offer our customers some of the most beautiful, hard-wearing and easy to maintain wood finishes available in the UK. 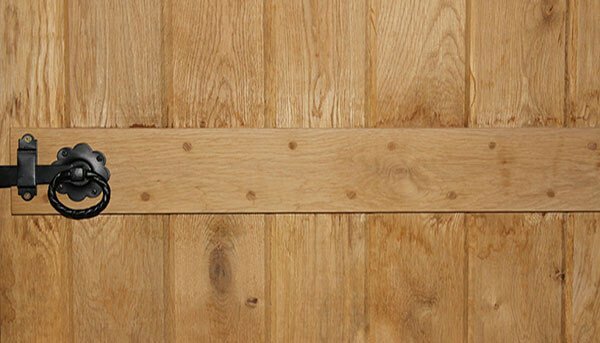 Our handcrafted oak doors are available in a wide range of designs and sizes. Bespoke doors can also be made to any required size. 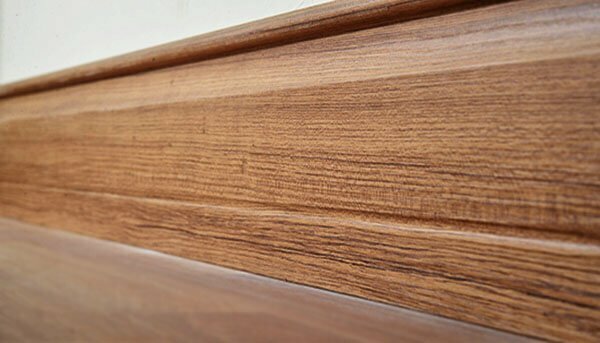 Available in a choice of several classically beautiful mouldings and made from the same material as our oak flooring to allow you to achieve that perfect match. 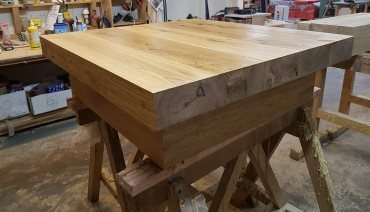 Our oak mantels are made to order, allowing you to choose the size, style and finish that you want. We supply a range of ready-to-go packs of sleepers, mantels and other products that are available on express 24 hour delivery. All orders placed before 13:00 will be dispatched the same day! Handmade by our on-site workshop, our exclusive range of garden furniture is designed to help you make the most of your outdoor space. 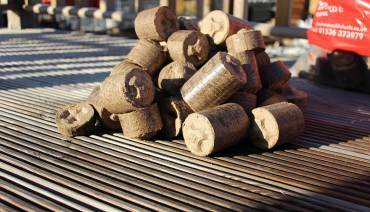 We supply coals and fuels on a nationwide basis at the lowest prices across the industry! Free delivery options available. 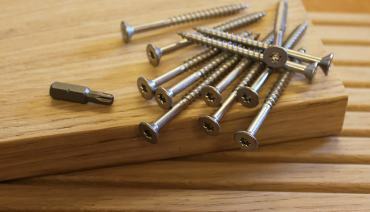 It is important to know that our materials are being treated properly, so we ensure that our expanding range of tools and fixings are of the best quality! 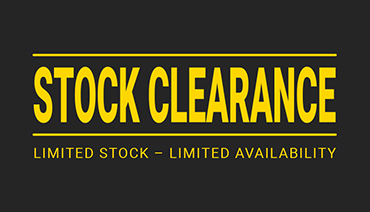 Browse our clearance section for our last minute, end of line offers; once they're gone, they're gone! Nationwide delivery with our fleet of crane vehicles. Find a lower price? We will try our best to beat it! For all of our latest news and information. Daniela, just to say thank you to you for your very professional way in which you handled my order, great knowledge of your product, attention to detail and lovely manner on the phone. 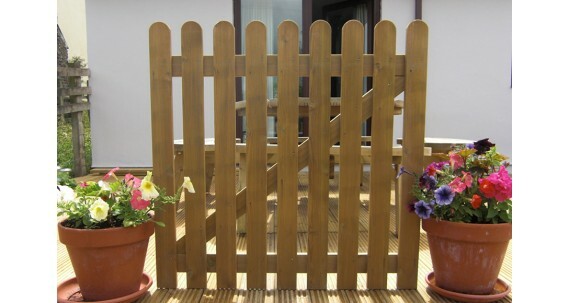 Picket fencing is a great way to enhance your home’s aesthetic appeal and potentially increase its value. 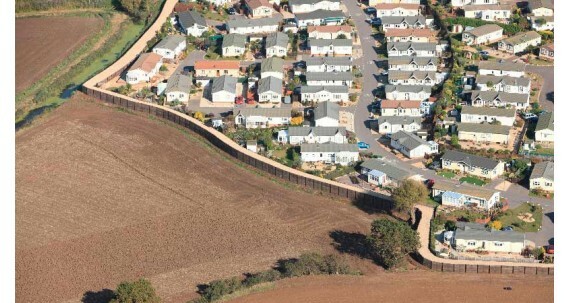 The cost of picket fencing is going up. 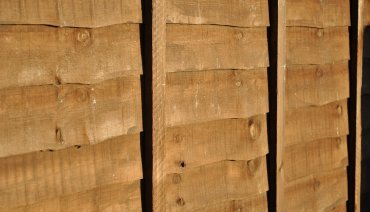 However, when you choose your fencing materials from UK Timber, you will be able to reduce the cost while getting the best quality products. 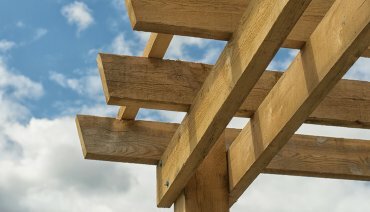 If you are looking for a way to enhance the natural beauty of your garden, installing a pergola could be one of your options.